This tour originates from Auckland. Use the form below to inquire about Spectacular New Zealand . Use the form below to reserve for Spectacular New Zealand . 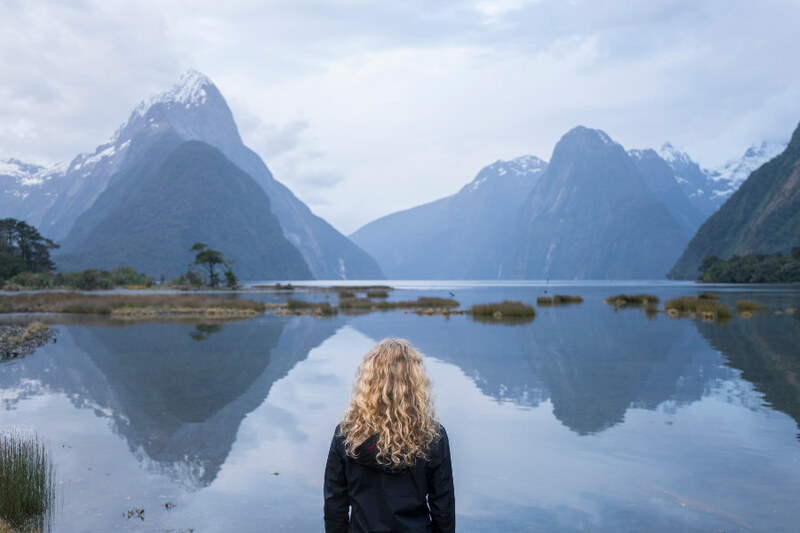 With stunning landscapes, amazing food, delicious wine, and some of the friendliest people you’ll ever meet, Spectacular New Zealand is a must-visit destination. Māori culture continues to play an important part in everyday life and government and corporate symbolism with abundant opportunities for visitors to understand and experience both the history and present day forms of Māori life. December through February is the warmest and most lively time of year in New Zealand. Skiiers, in contrast, will want to opt for the June to August window. Expect to pay top dollar on everything from airfare to hotels and tours in the summer. Visit during the autumn shoulder season of March and April to take advantage of the moderately warm climate and the relatively small number of tourist crowds. This is New Zealand’s largest city, set between two sparkling harbors. 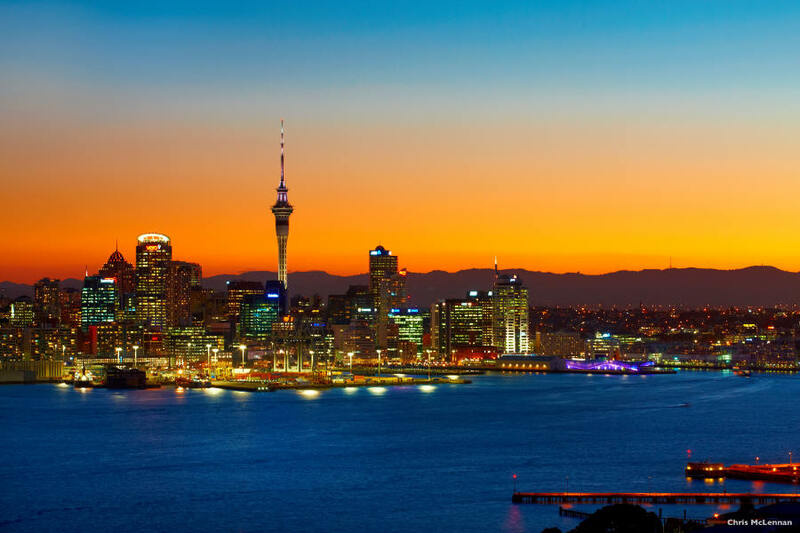 The sea and all its attractions are why Auckland is known as the 'City of Sails'. The jewel in Auckland's crown is the Hauraki Gulf, home to sheltered sparkling-blue waters and dotted with beautiful emerald islands. Be sure to get down to the harbor and get out on the water while you are here. Transfer to the hotel at Auckland. Relax at the property and the rest of the day at leisure. After breakfast proceed for a half day Auckland City Highlights Tour which includes a visit to the Kelly Tarlton’s Sealife Aquarium. Waitomo is a village on the North Island of New Zealand. It’s known for its extensive underground cave systems. Post breakfast; proceed for a full day tour for Waitomo. Travel towards south through the fertile Waikato region to arrive at Waitomo. 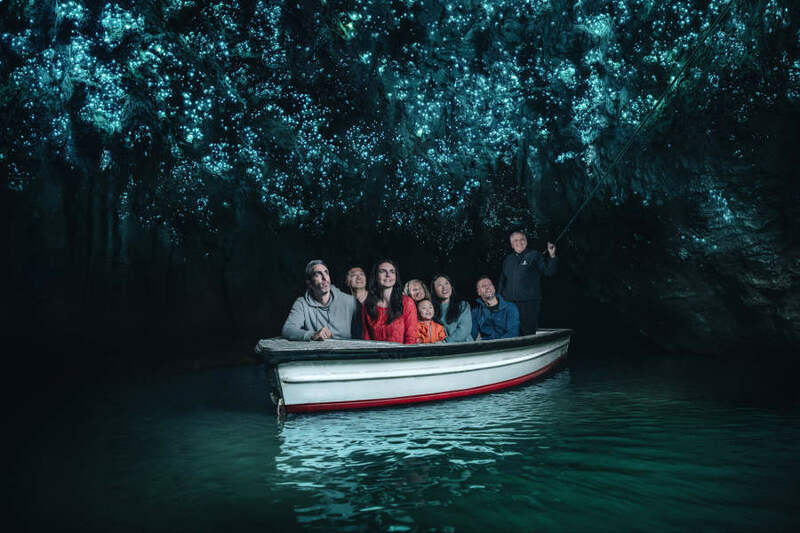 Enjoy a guided tour of the famous Glowworm Caves including an underground boat ride. Proceed to Rotorua and visit the Agrodome Farm Show on arrival. This is followed by a guided tour and Maori Cultural Performance at Te Puia Thermal Reserve. The full day at leisure. Fly to Queenstown, depending on the flight booked. 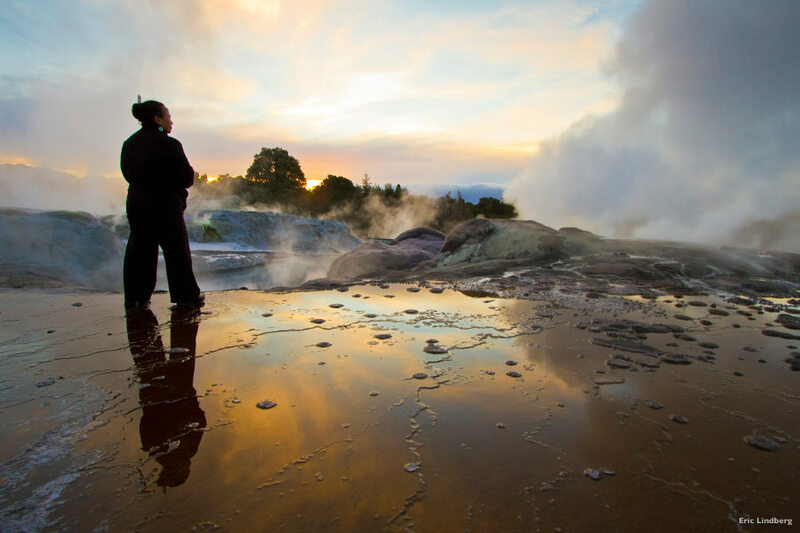 Enjoy some free time in Rotorua before departure or in Queenstown on arrival. Post breakfast; proceed to Milford Sound for the Milford Sound cruise. Follow the southern arm of Lake Wakatipu to Lumsden, and onward to Lake Te Anau. Enter the Eglinton Valley and travel through the manmade Homer Tunnel to reach Milford Sound. Enjoy a cruise on this world famous fiord, dominated by Mitre Peak and the cascading Bowen Falls. Post Breakfast you may proceed for water sports. A free day to explore the endless optional attractions available. 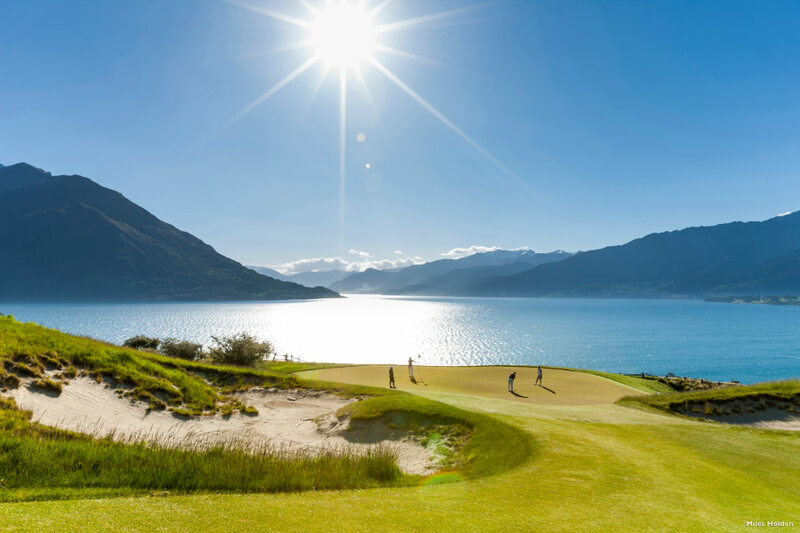 Queenstown offers bungee jumping, jet boating, white water rafting, gondola rides and much more. Post breakfast check-out from the property. Proceed to the airport to board the flight home. Queenstown: Milford Sound cruise including Indian packed lunch.